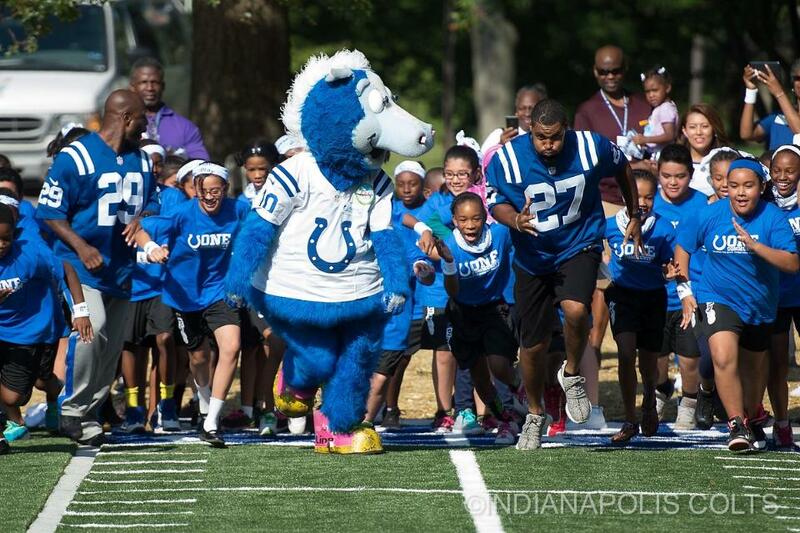 Colts Fitness Park is located in Riverside Park and opened to the public September 2016. 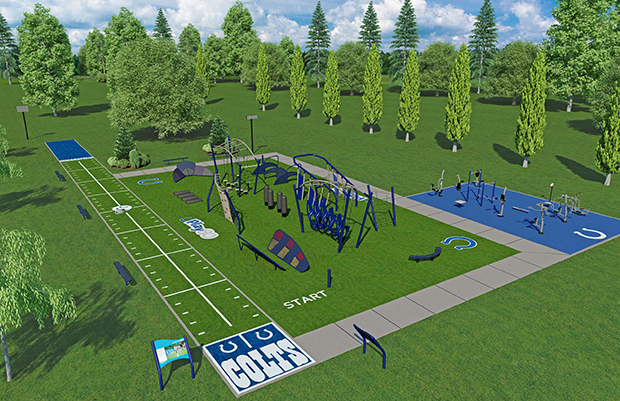 The park includes a PLAY 60 Challenge Course, 40-yard dash and exercise equipment. 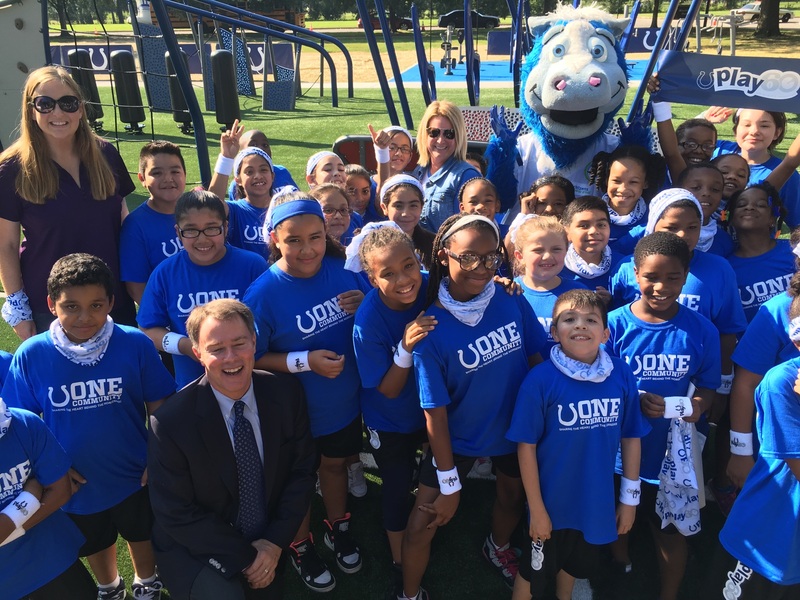 With over 5,000 square feet of space, the park lends itself to the whole family. 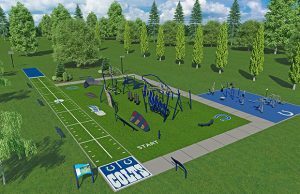 While the kids run the challenge course, the adults can get a workout in on the exercise equipment. 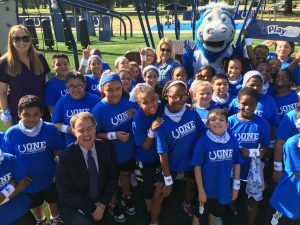 Riverside park serves a large and vibrant community, and Colt’s Fitness Park will serve 30,000 individuals annually. 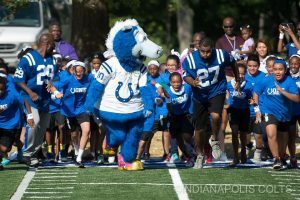 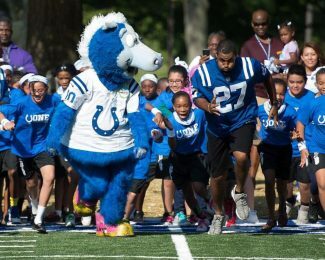 The Fitness Park project was funded by the Indianapolis Colts Foundation through the team’s 50/50 Gameday Raffle and the NFL Foundation to support the health and wellness of the communities served by Riverside Park and the surrounding areas.